J Overall Had a Bad Day. So he tried to make a new image. He shaved his head and took off his glasses to cool off. Inb4 someone finds J pantsless. C-could it be? 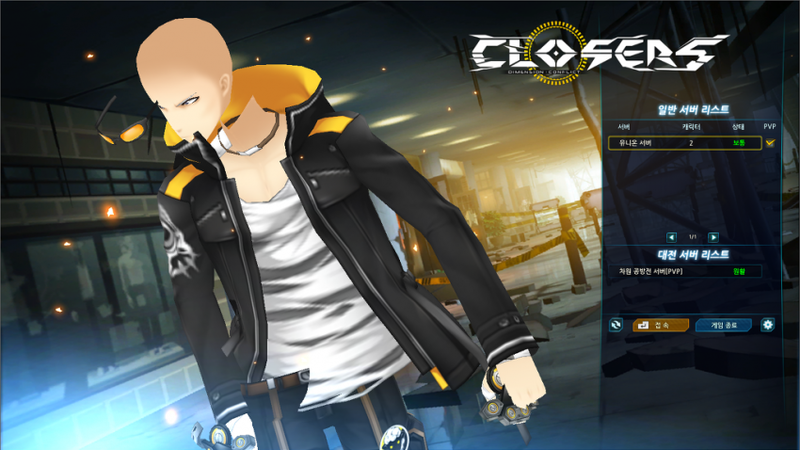 Saitama? 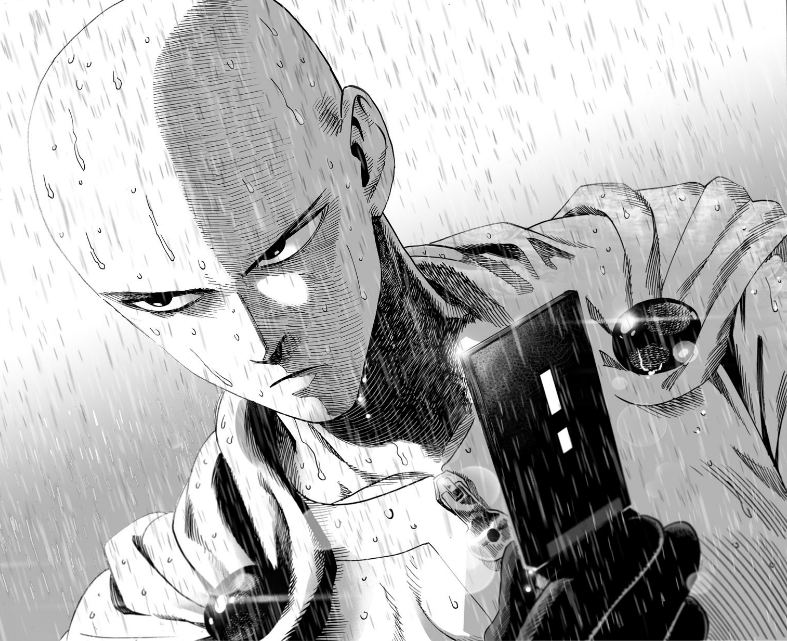 One Punch Man? !